Two use cases are presented in this article that are of special interest to those building car computers using ODROIDs. 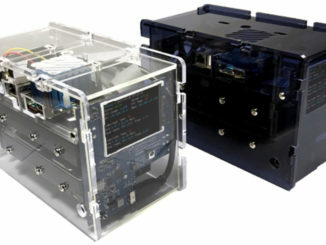 The first is to stream audio via Bluetooth A2DP from an iPhone to an ODROID-XU4, and the second is to use the ODROID-XU4 as an HFP Handsfree Unit for the iPhone during calls. We will be using the Bluez 5 bluetooth stack, the oFono mobile application development framework and the PulseAudio sound system software for this project. Although I have not tested it, this procedure should work with an Android phone. A2DP is very easy to setup and is completed on the way to setting up handsfree. 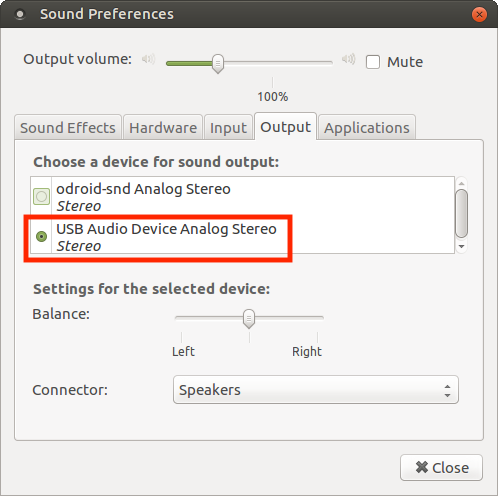 HFP is more difficult to setup because it requires building PulseAudio 11 from source and replacing the PulseAudio 8 package preinstalled in Ubuntu MATE. 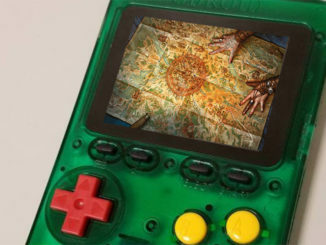 I have divided this article into two sections so that those of you only interested in A2DP can avoid the more difficult steps in getting HFP to work. If you are only interested in the Bluetooth speaker functionality, you can use the ODROID-XU4’s built-in audio out over the HDMI port instead of the C-Media CM108-based USB audio adapter. 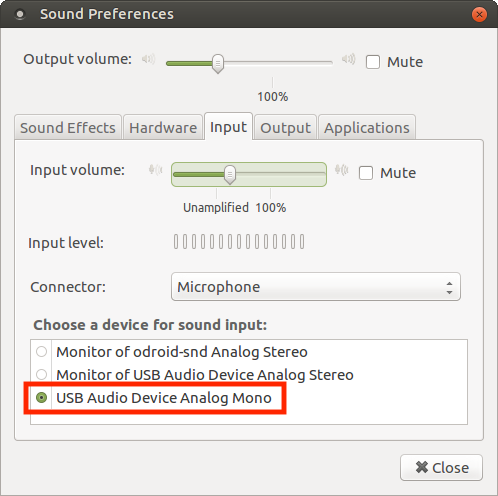 To keep things simple, this article assumes you will be using the USB audio adapter listed below. 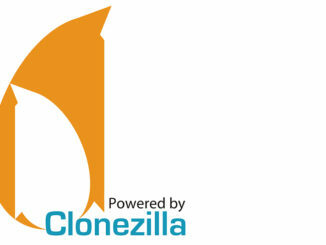 Before you start, note that documentation and discussions for the latest versions of Bluez 5, oFono, and PulseAudio are somewhat sparse. 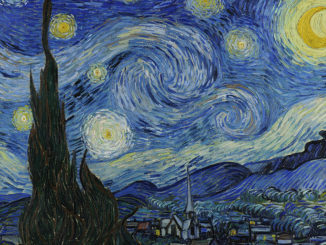 Most of everything I found online for this project’s use case was too old, discussing prior versions of each software. 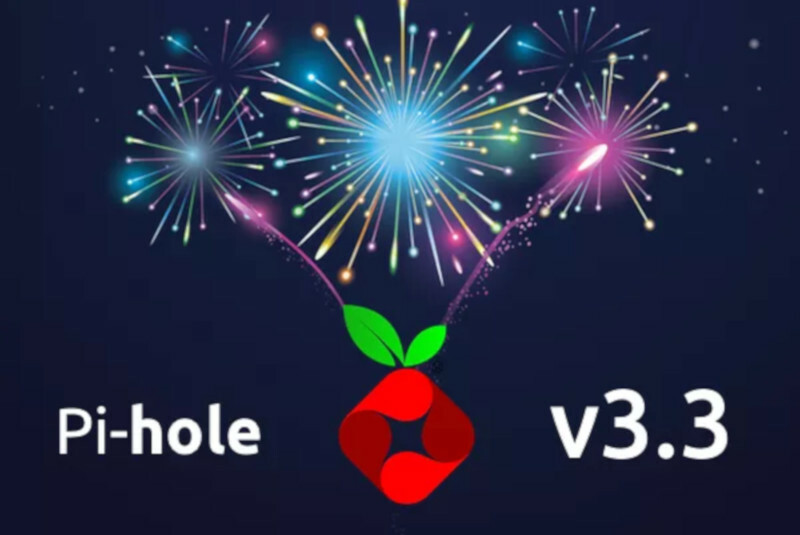 If you run across a problem trying out this project, there is a fairly high chance you will not find anyone knowledgeable enough to help, myself included! 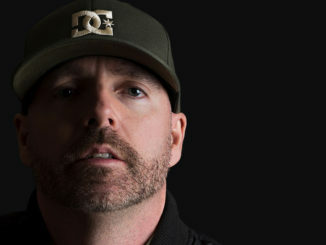 I advise you to not stray too far from these instructions and hardware selection until you have gotten your setup working properly, then you can get creative knowing you have a working baseline to go back to. A2DP can be accomplished using the packages preinstalled with Ubuntu 16.04.3 MATE: Bluez 5.37, oFono 1.17, and PulseAudio 8. 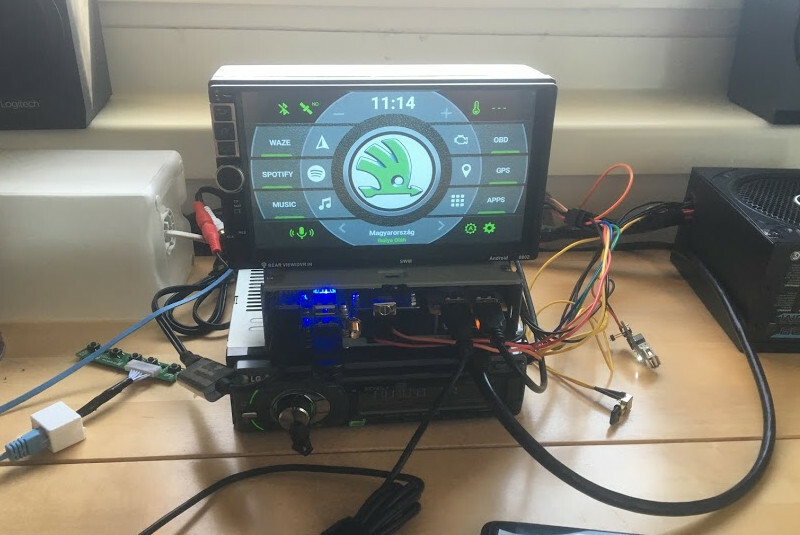 Start with an ODROID-XU4 running the official Ubuntu 16.04.3 with 4.9 kernel MATE image and run all the OS updates before starting this project. I used the ubuntu-16.04.3-4.9-mate-odroid-xu4-20170824.img image file. You are probably better off choosing the ODROID-XU4 instead of the ODROID-XU4Q, since the extra CPU performance may help reduce call audio latency or improve audio quality if you decide to go further and optimize PulseAudio’s resampling. 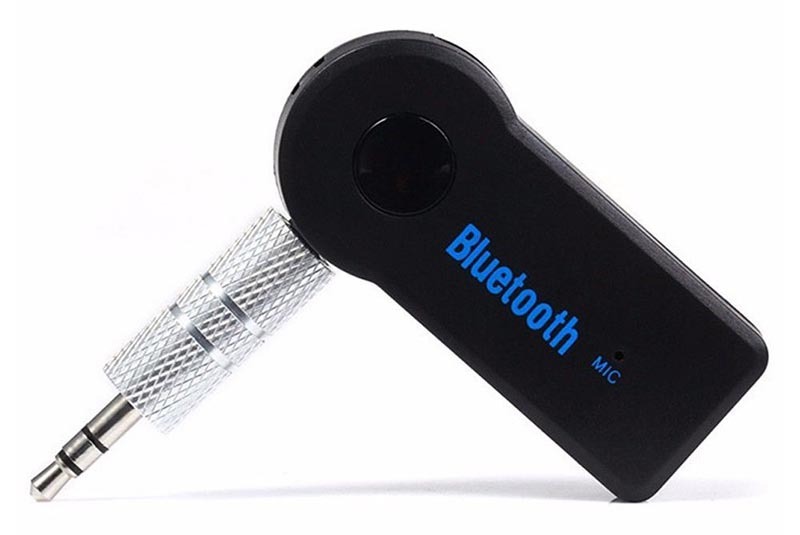 Cambridge Silicon Radio Bluetooth USB adapter: http://bit.ly/2gNybJW. Sanwu Audio SW-HF07 USB audio adapter (with a C-Media CM108 chipset that is known to work on ARM LINUXes with the built-in driver): http://bit.ly/2zEBIWZ. Insert the USB Bluetooth and audio adapters into available USB ports on the ODROID-XU4, then insert the headset’s headphone and microphone plugs into the corresponding jacks on the audio USB adapter. Log in to the MATE desktop as the default user “odroid”. This step is important because PulseAudio is setup to run in per-user mode by default, so it will start automatically after you log in but is not running when the logon screen is being displayed. We will not be setting up PulseAudio to run in system-wide mode in this article, as it introduces extra challenges. Test the audio using the built-in Sound Preferences application in MATE. Change and save the configuration as necessary, testing the sound as needed. Since I am using a C-Media USB audio adapter, I had to select it as the default Input and Output device as opposed to the ODROID-XU4’s built-in audio (output through the HDMI port). Leave the Sound Preferences application open so that PulseAudio is running in your user session. You want the selected device in both files to be the audio interface that has the microphone, which is typically not the built-in HDMI audio output. 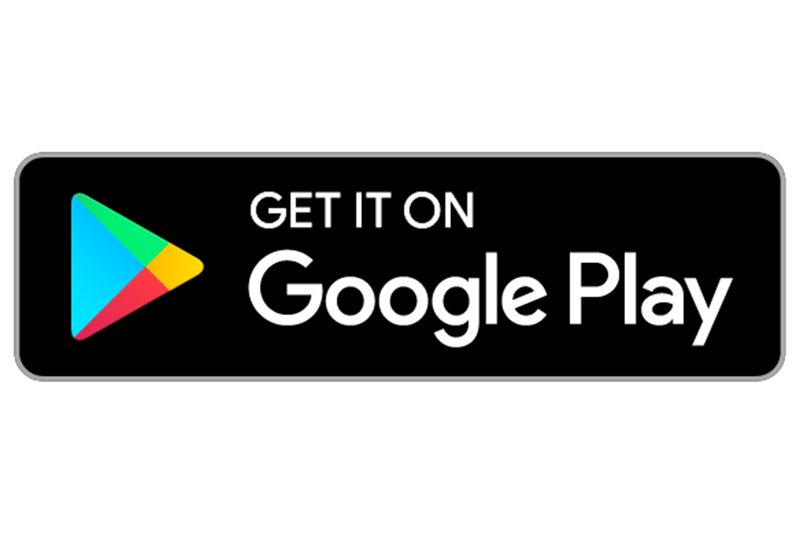 Use the Sound application to test the audio input and output before moving on to the next step. If PulseAudio was not running, the list of profiles would be much shorter. On your iPhone, go to Settings > Bluetooth and make sure it is turned on and discoverable. 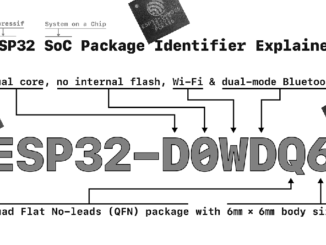 You will eventually see your iPhone show up in the scan by its Bluetooth MAC address. Write this MAC address down as you will use it repeatedly in place of [MAC] below. You should see details on your iPhone and its Bluetooth profiles. On your iPhone, it should show that the device called “odroid” is connected. 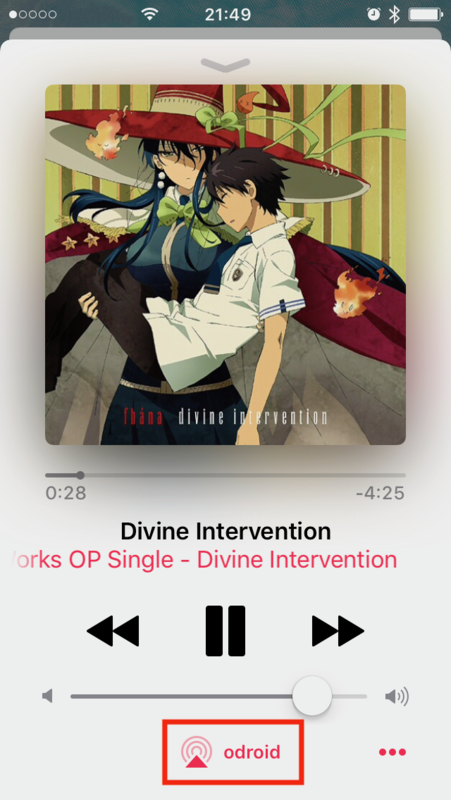 At this point, you should be able to send audio playback from your iPhone’s iTunes app to the ODROID-XU4 over Bluetooth. 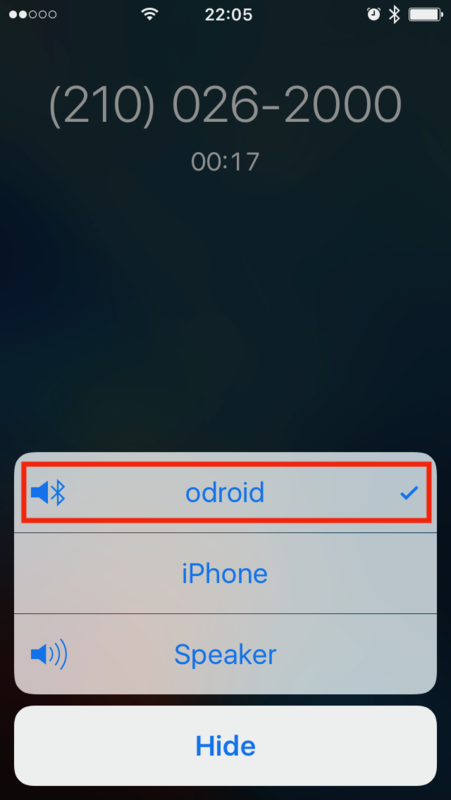 If you cannot, you should go into the iPhone’s Bluetooth preferences and force the reconnect to “odroid,” even if it is already connected. 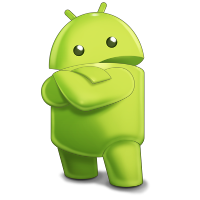 It is also possible to hear the dialing when using the Phone app, but because we have not yet set up the ODROID-XU4 with HFP, it will not receive the audio once the Phone app connects the call. At this point, it is possible to start a phone call with the iPhone Phone app and select the “odroid” device as the handsfree audio, and you will hear the keypad tones as you dial the call, but as soon as the call starts, the ODROID-XU4 will drop the audio and cause the iPhone to switch from “odroid” to its internal speaker and internal microphone. The solution is to uninstall PulseAudio 8 and then build and install PulseAudio 11.1 (the latest version as of this writing) from source code, as detailed below. PulseAudio is also released in compressed archives if you do not want the development version in the git repository. The build will take about 15 minutes and will issue a lot of warnings, but should end without any major errors. If the build went well, and it should, you may install PulseAudio. Note that PulseAudio built from source places its config files in /usr/local/etc/pulse, not in /etc/pulse as the Ubuntu-provided PulseAudio does. There is one setting we will enable in PulseAudio’s config file to allow the mono microphone to be remixed to stereo. If not done, the microphone audio will be discarded. At this point, you should be able to route the call audio to the ODROID. 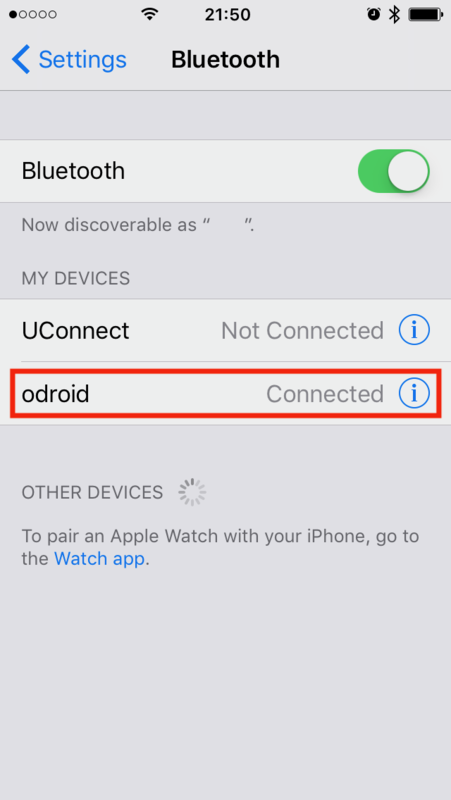 Reconnect your iPhone to the “odroid” device by going to Settings > Bluetooth and tapping “odroid” in the list of paired devices. Start by playing some music using the iPhone’s iTunes. Then, place a call and hear the audio from the call through the ODROID. The final test is to speak through the microphone and have the other side confirm they can hear you. 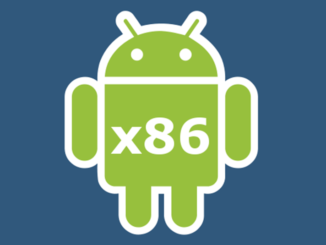 Reboot the ODROID-XU4 and log in as the “odroid” user, then make sure PulseAudio is running before reconnecting your paired iPhone. 2) Go into iOS Settings > Bluetooth and make sure the “odroid” device is connected. If it is, then disconnecting it and reconnecting is a good idea. 3) In the worst case, having the iPhone forget the device and the redoing the pairing almost always fixes things. Bluez 5, oFono, and PulseAudio are each very complex, so you should focus on searching for forum discussions about exactly the error messages you see in the log, if you get any. It is possible to configure each one to increase their logging level. I have found that changing log-level = debug in PulseAudio’s /usr/local/etc/pulse/daemon.conf is enough. It was usually not necessary for me to watch oFono or Bluez debug logs while troubleshooting. Keep in mind that the audio input and output volume levels are not controlled by the iPhone. They are controlled by PulseAudio, and the easiest controls to use are the volume setting slider in Ubuntu MATE’s system tray and the input slider in the Sound application. Also, some USB audio adapters and wired microphones have very low input gain. 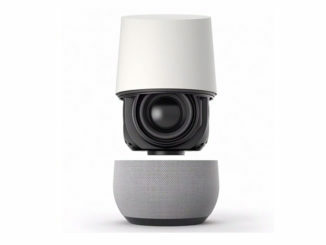 Even with the PulseAudio input volume cranked all the way up, they might be too quiet for your needs. You can always try a different microphone, different USB audio adapter, or use a small analog amplifier in between the mic and the USB audio adapter. If you are unhappy with the audio quality, it is possible to tweak PulseAudio to improve its performance and quality. That is a vast subject area and is not covered here. 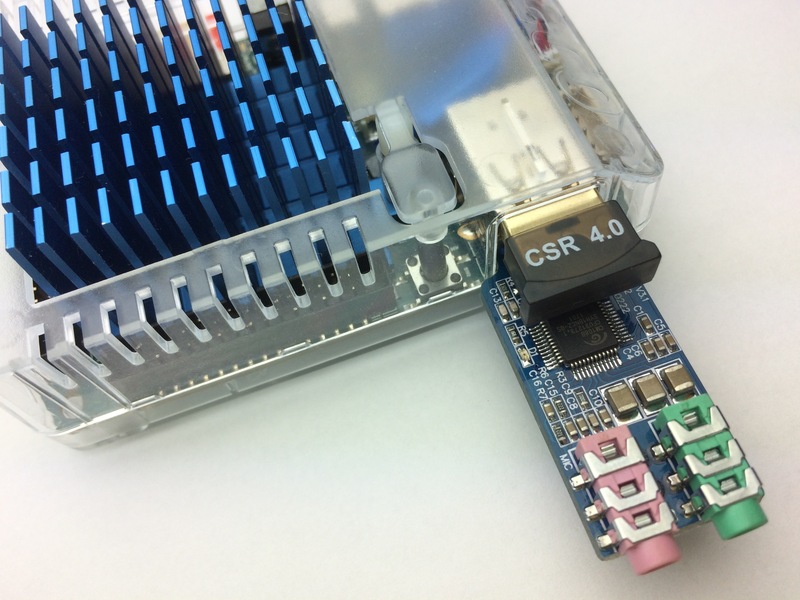 Finally, I noticed that the iPhone does not aggressively reconnect to the ODROID-XU4 via Bluetooth like it does with my off-the-shelf Bluetooth speaker, which is also Cambridge Silicon Radio chipset-based. There are probably some settings within Bluez that can change the way it connects to paired devices. That is also not covered here. 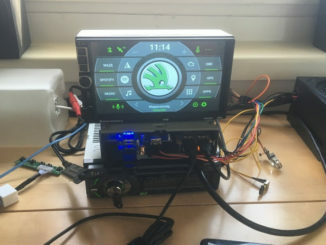 If you follow the instructions above and stick as closely to the hardware selection as possible, you will have your ODROID-XU4 working properly as an A2DP Bluetooth speaker or HFP Handsfree unit for your car computer project. You are encouraged to build on top of this foundation, such as writing or porting an app that uses oFono’s comprehensive API to control the iPhone via a touchscreen UI on your car computer. 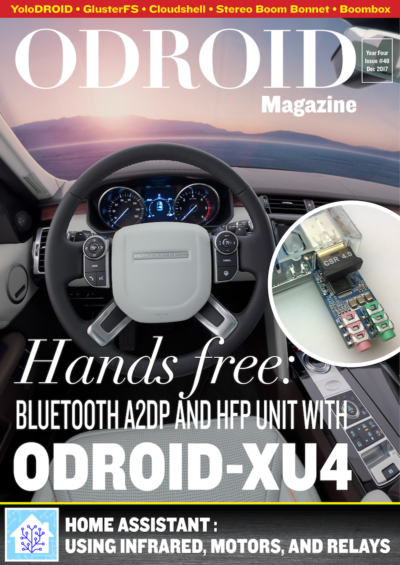 If you do figure this next project out, please share your findings with the ODROID community by writing about it for this magazine.